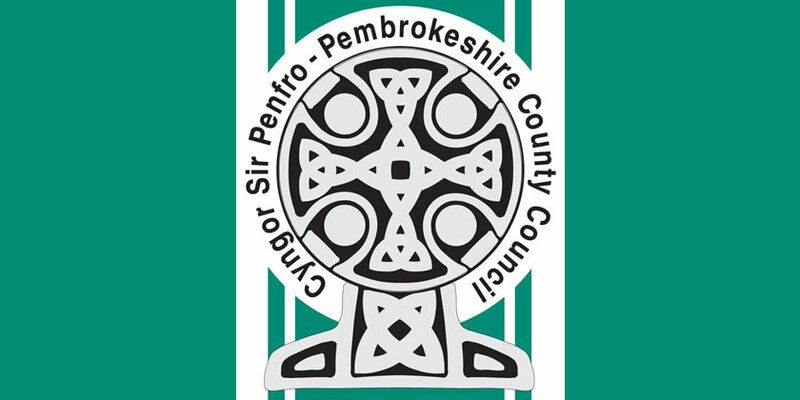 On the spot fixed penalty notices will soon be given out to environmental offenders under new arrangements being rolled out by Pembrokeshire County Council. Environmental crime enforcement company District Enforcement, known as District, will partner the Authority in the quest for cleaner streets. “The Council recognises that littering, dog fouling, fly-posting, graffiti and anti-social behaviour are a problem and are unacceptable,” said Pembrokeshire County Council Member for Housing and Regulatory Services, Councillor Pat Davies. “This new way of protecting the environment is a strategic change in dealing with these serious problems and is in response to public concerns. “Litter bugs, graffiti artists, fly-posters and those failing to clear up after their dogs could be fined if caught in the act by a team of enforcement officers, as part of the Authority’s approach to improving local environmental quality”. “Under the new arrangements enforcement officers will patrol the streets focusing on key problem areas and will issue on the spot fixed penalty notices to the selfish minority who spoil our neighbourhoods and cause us to encounter avoidable costs, especially in these tough financial times. A start date in September is being worked on ahead of which there will be an information and publicity campaign. Penalised if caught. Litter Bugs beware.